Sports injury rehab is a type of program that most people think of as something you do only after you’re injured. If you work with a certified physical therapist or athletic trainer before you get injured, they can help you with weaknesses in your body or improper body movements. That training can help prevent you from having to go through sports injury rehab in the first place. Having to go through sports injury rehab is something that can be prevented. While injuries in sports are not completely preventable, there are many things you can do to lower your risk. It can be tempting to dive into a workout or game without warming up, but doing that just increases the chances of injury. However, there are certain things that you can do that may help you avoid injuries and the rehabilitation time they usually need. For one thing, make sure that you are taking the time to stretch and warm up properly before intense physical activities. You can also take note of any muscle imbalances or posture issues that you notice, and take steps to correct them. If you aren’t sure which stretches you should do, how long you should stretch or how to fix muscle imbalances or posture issues, then you should consider speaking with a licensed physical therapist or athletic trainer. These medical professionals can help you answer these questions and more. They can also examine you and point out potential issues that you weren’t even aware of that may have led to an injury in the future. If you are aware of your issues and are working with a physical therapist or athletic trainer to correct them, you may be able to reduce the chance that you’ll need to go through a rehab program. If you end up in a program in the future, you may be able to shorten the amount of time you need to complete a sports injury rehab program. 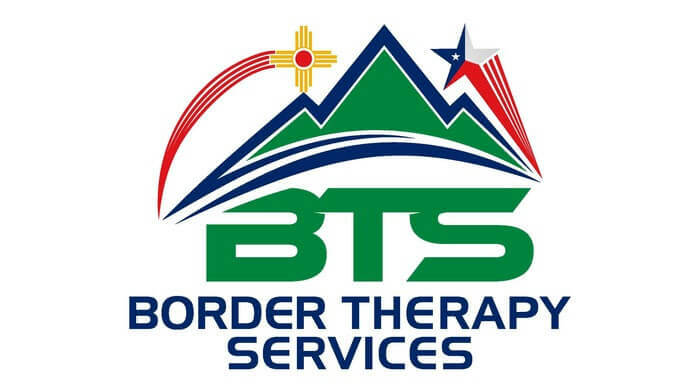 With eight locations in El Paso and Horizon City, TX and Las Cruces, NM areas, Border Therapy Services is the place to find dedicated and helpful physical therapists and athletic trainers for your sports injury prevention and rehabilitation needs. Our large team of physical therapists has the experience and credentials to understand your needs and help you design a specific program for you to address them. For more information about how we can help you with sports injury rehab or to set an appointment, Contact the Border Therapy team today.